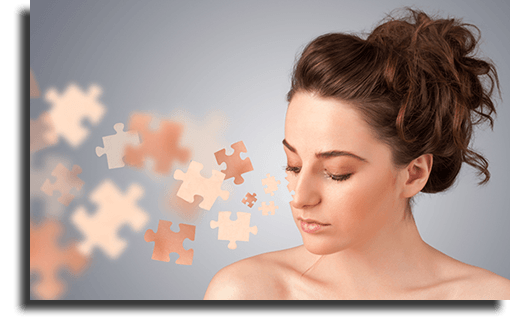 Estetica is a private dentist in chertsey, surrey, offering affordable cosmetic dentistry and botox by a team of qualified professionals. 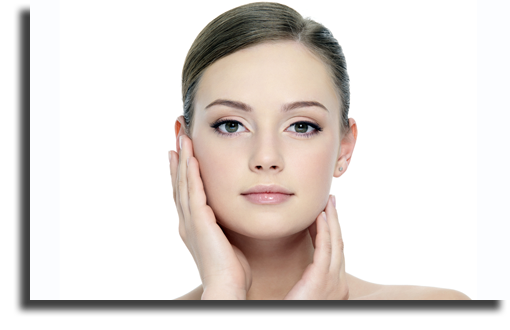 estetica prides itself on providing a safe and calm environment, to make your procedures as relaxing as possible. 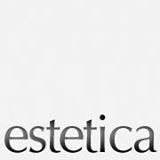 estetica offers multiple different treatments to suit all needs and requirements.